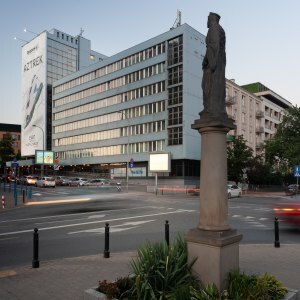 Solec | ZEITGEIST Asset Management, s.r.o. 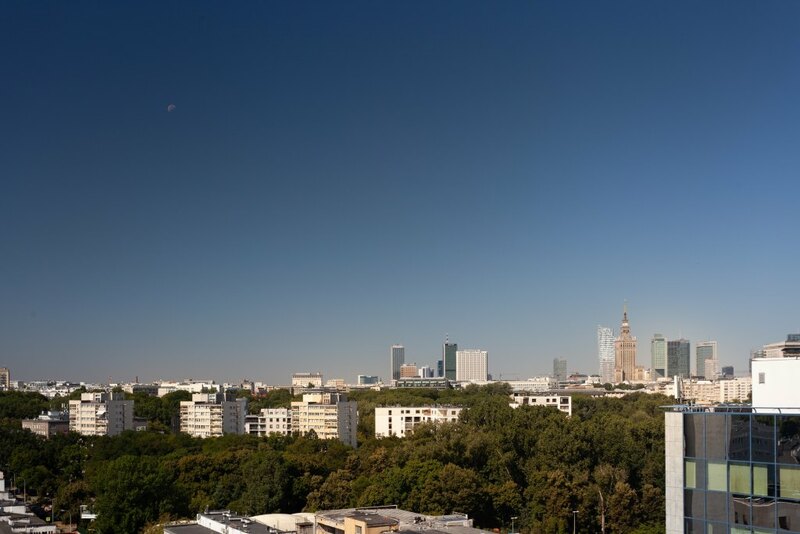 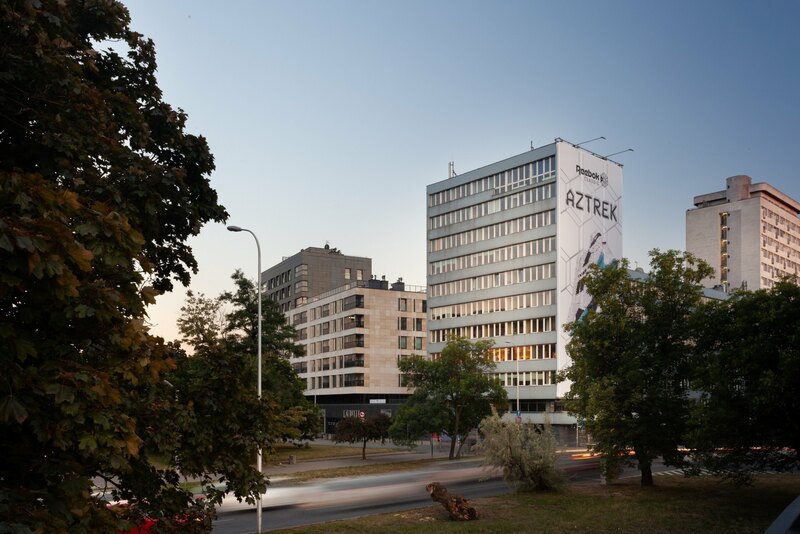 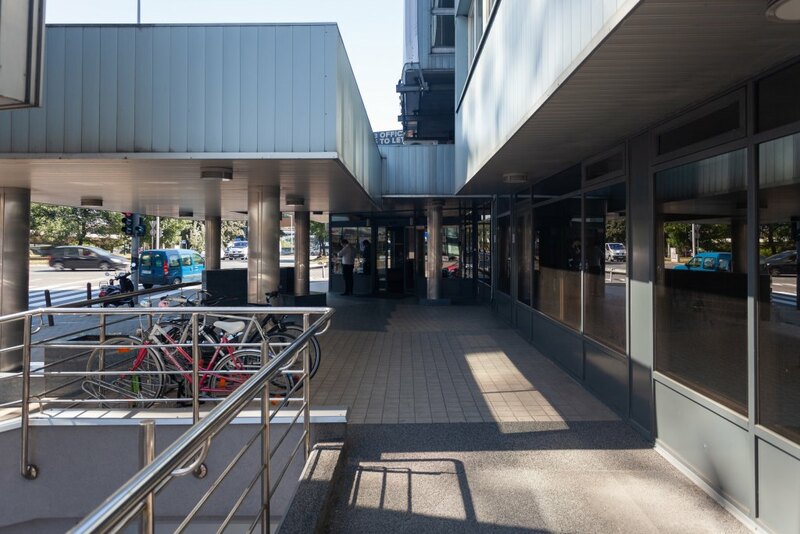 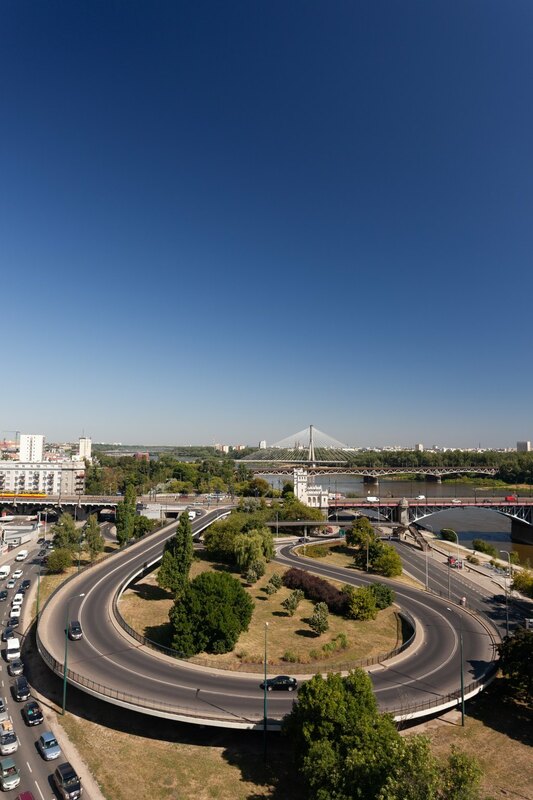 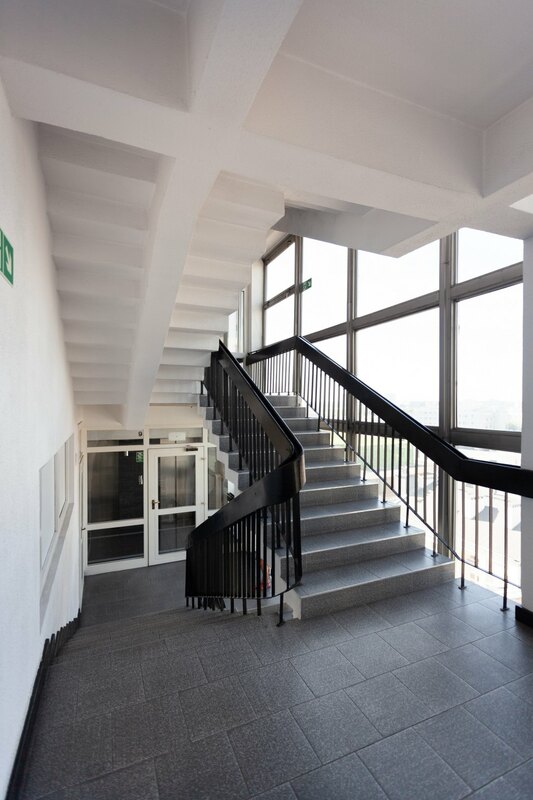 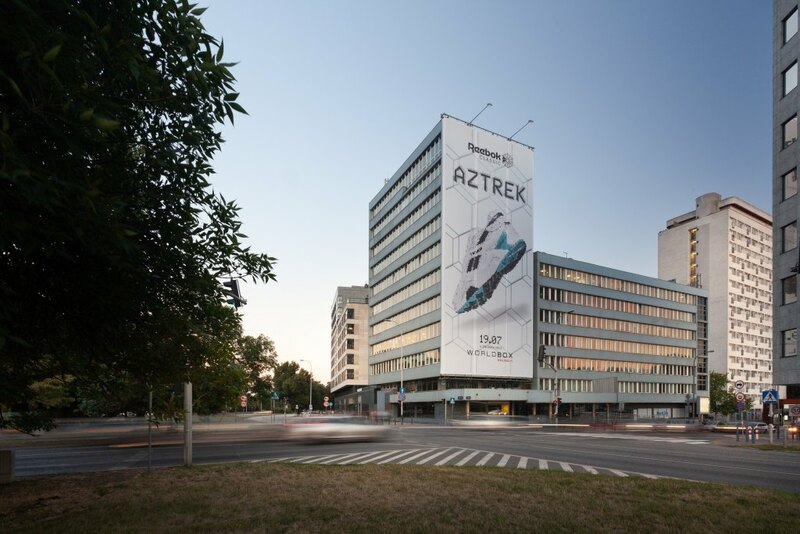 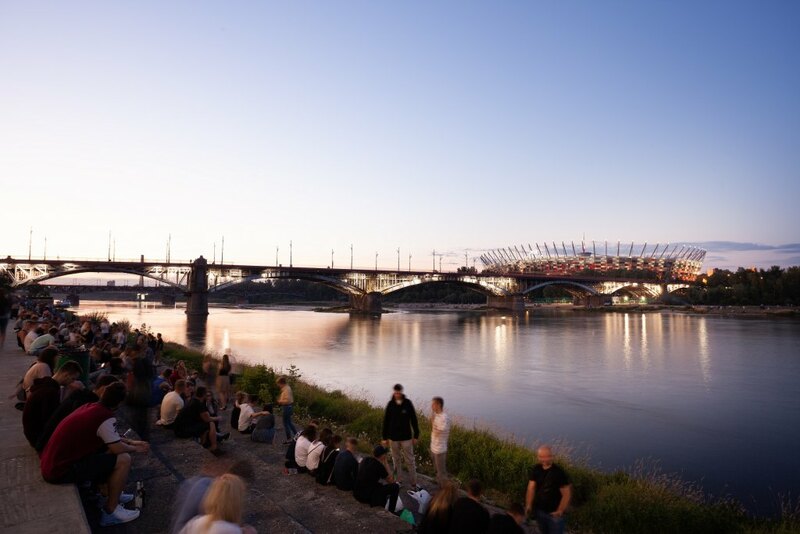 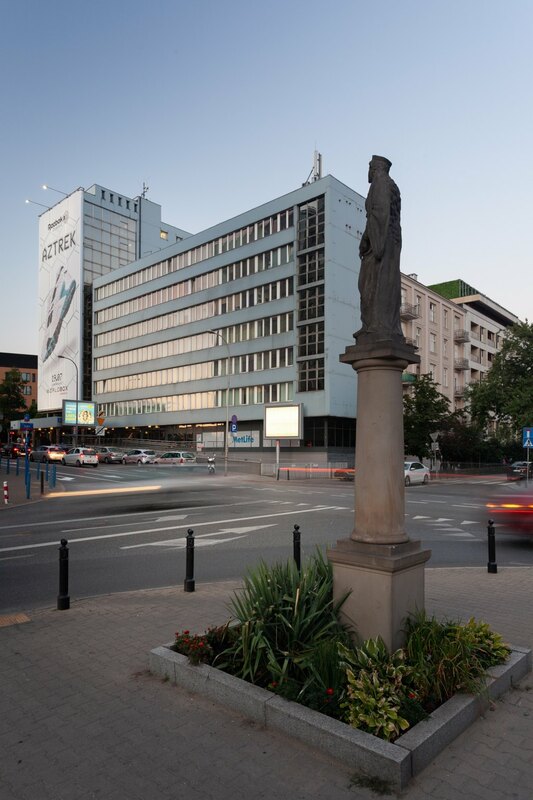 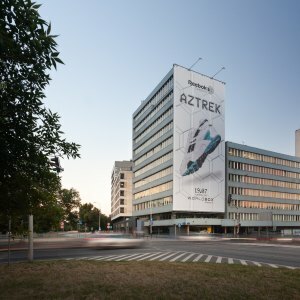 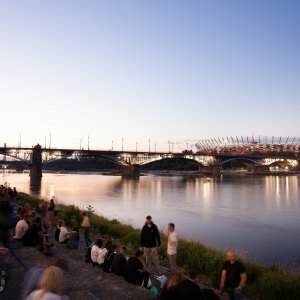 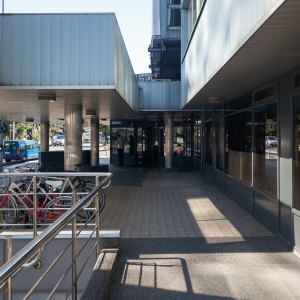 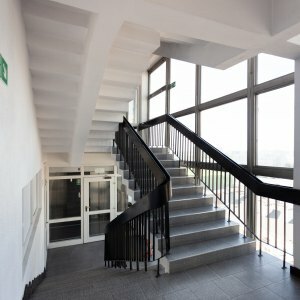 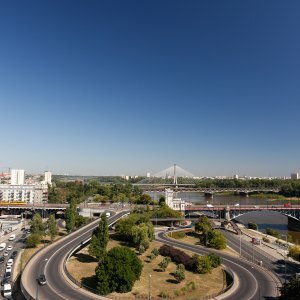 ZEITGEIST purchased an office building in Warsaw for a German pension fund and continues to lease the building as office until a building permit for a conversion project is obtained. 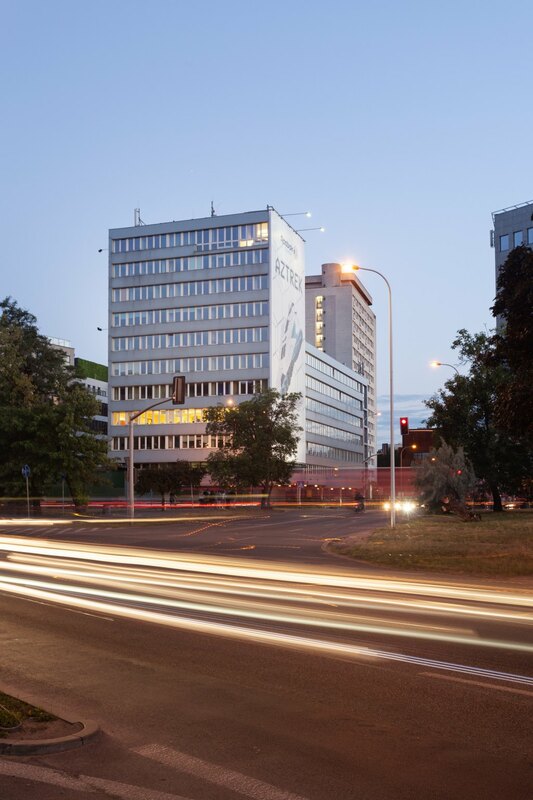 The goal is to develop a high-quality student housing building. 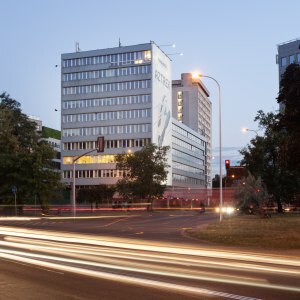 The operations shall be run by the operator ZEITRAUM, a daughter company of ZEITGEIST.